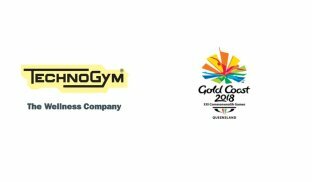 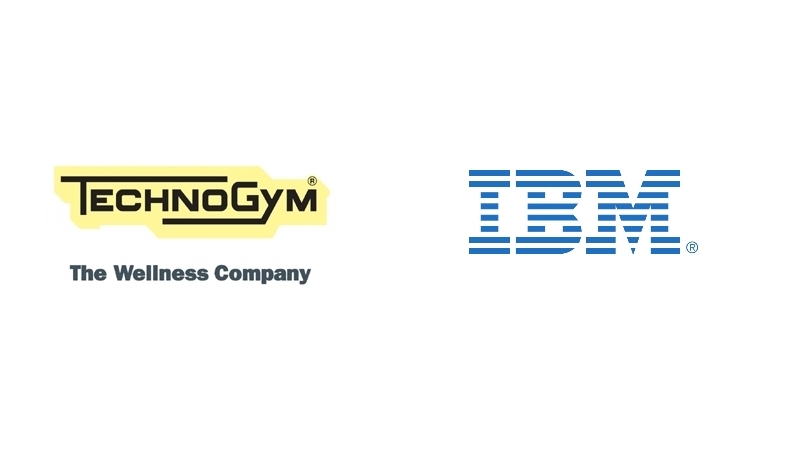 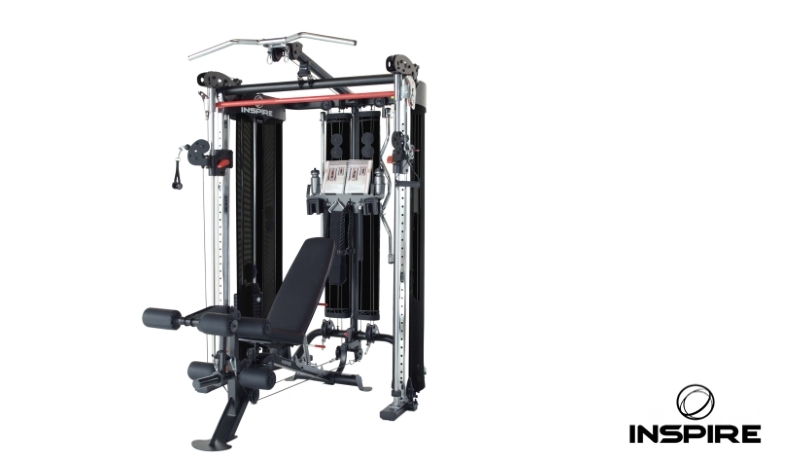 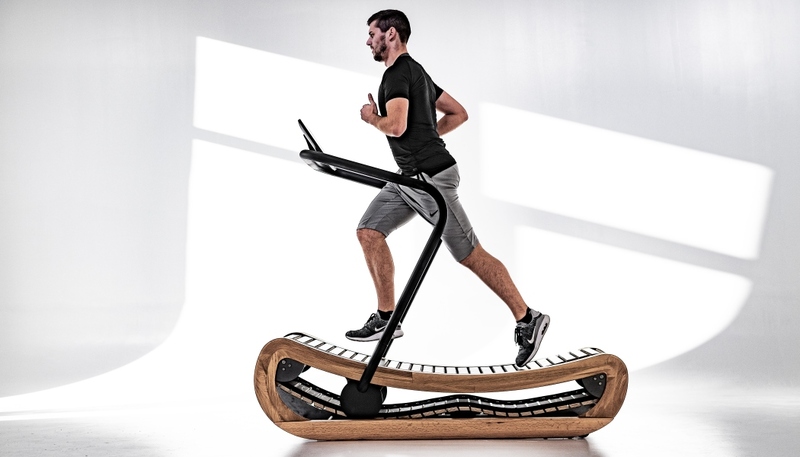 The Gold Coast 2018 Commonwealth Games have appointed Technogym as the official fitness equipment supplier. 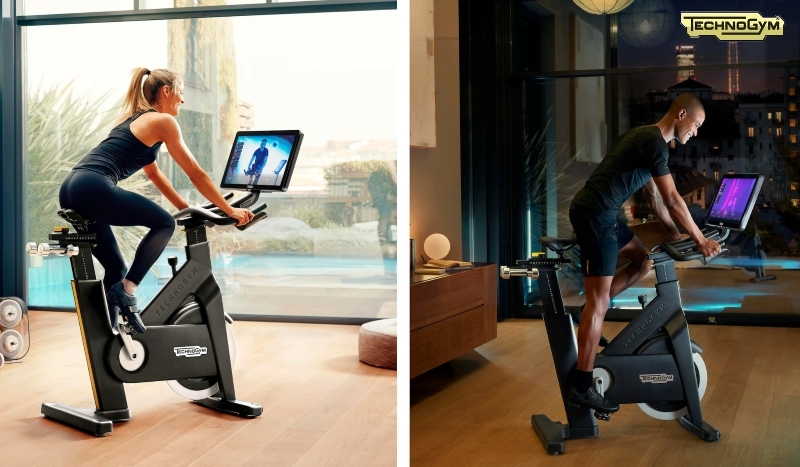 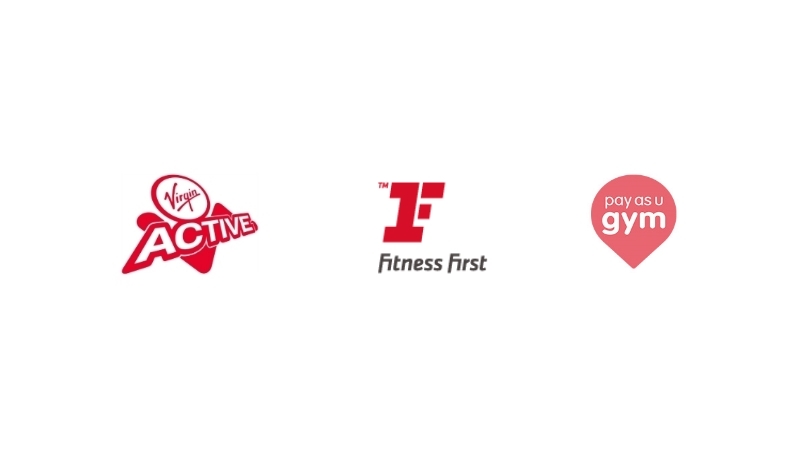 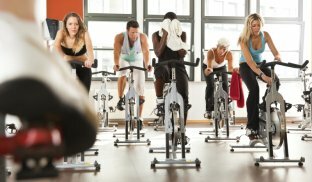 Technology is already changing the way we live and work and it’s also changing the way we keep fit. 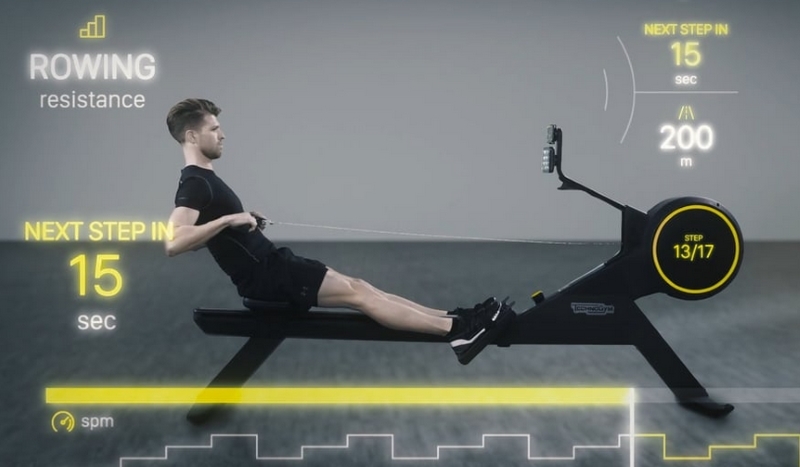 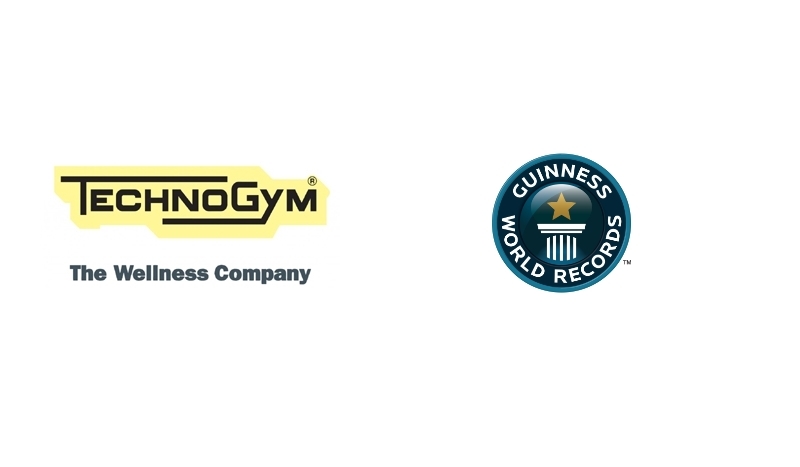 Technogym Breaks a Guinness World Record!